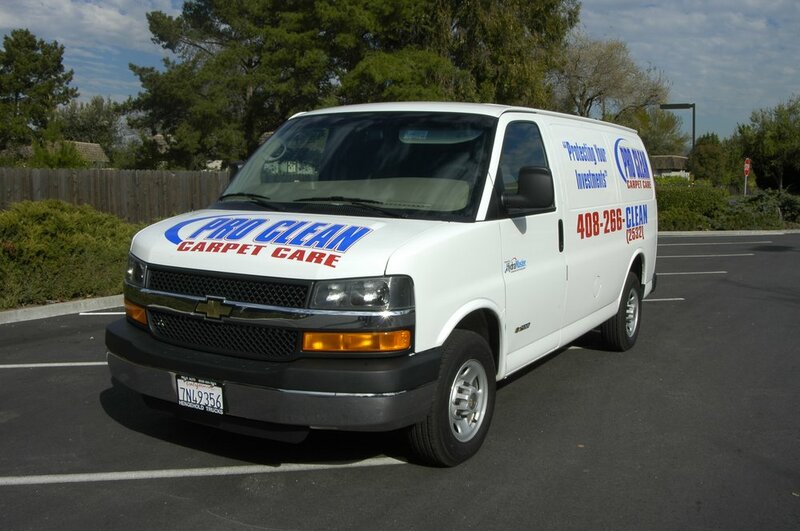 We Specialize in Residential Carpet Cleaning using only truck mounted Equipment. We are IICRC Certified in Carpet Cleaning, Upholstery Cleaning, Odor Control & Tile & Grout Cleaning & Sealing. 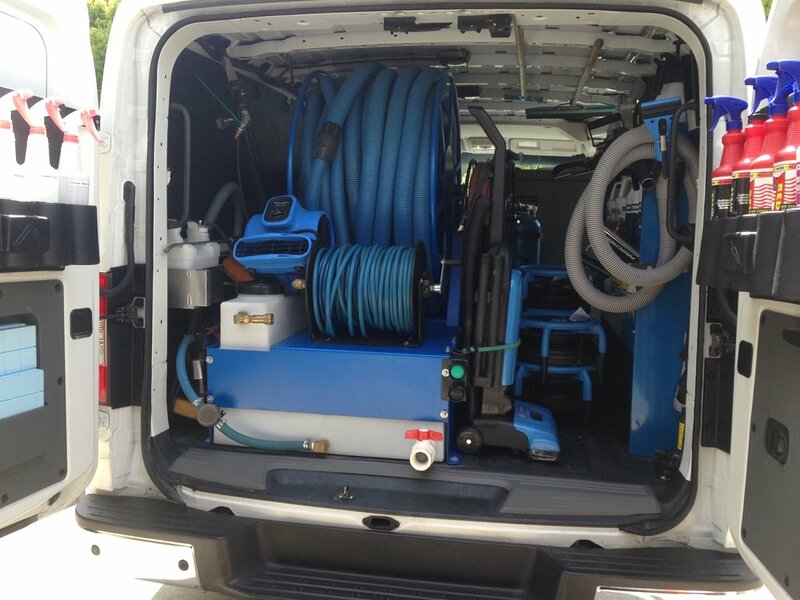 We clean all carpet material types so long as we can reach them by Truck mounted equipment. We can clean most materials. Please keep in mind synthetics such as Polyester and micro fiber will respond to cleaning much better than natural materials such as cotton. We have special products and training to address pet urine, both stain and smell. We can fix or make better most situations however if enough urine is present carpet replacement may be the best option. Cleaning is normally and option if there is no smell or a mild smell when entering the affected area, consider replacement if worse off. We can make you tile & grout like new again in most situations. We clean tile and grout on floors only. We do not do counter tops or showers. With the idea of being one of the top rated cleaning company&apos;s is how I created Pro Clean Carpet Care, serving our customers with an upfront and honest way of doing business. Today I&apos;m happy to say we have meet that goal becoming one of the top rated company&apos;s servicing Santa Clara County as our customers have rated us on sites such yelp and others. We are also proud of our positive rating and fact that in our years of doing this we have "never had" a complaint filed with the BBB.